Brookford B&B offer a range of special offers and packages which are regularly updated throughout the year. Please take a look at the latest extra-value offers and book yours today! Friends and family visiting this Winter? 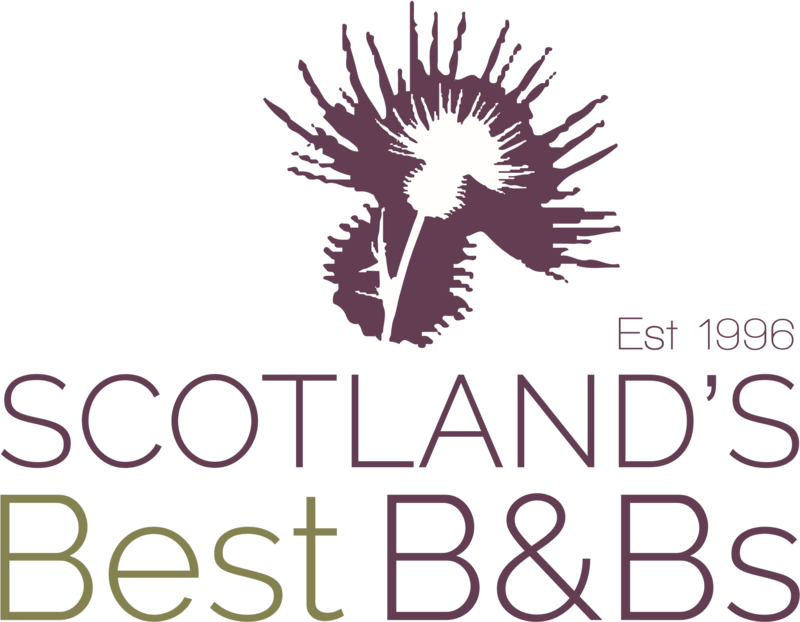 Brookford B&B is Dalry's award winning B&B with the facilities and experience to ensure you and your guests can make the most of your time together without the added stress of preparing extra rooms, cooking morning or evening meals and all the extra washing up and laundry! 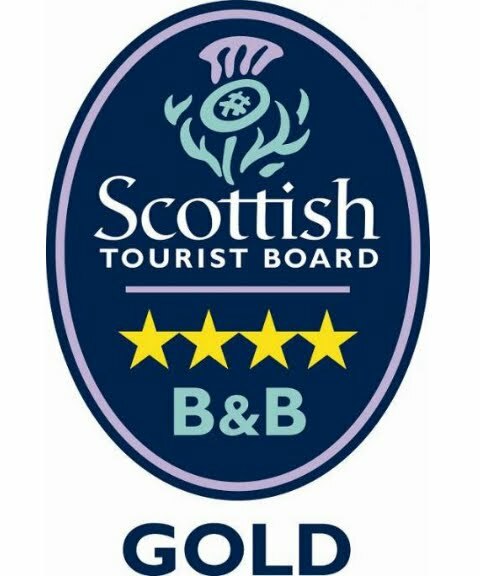 We have two flexible, en-suite rooms for up to 4 adults and 1 child up to the age of 14 with separate lounge/dining area with all the facilities you would expect from a 4 star Gold rated B&B along with an excellent reputation for attention to detail and doing that little bit more. Brookford B&B is open throughout the year (except Christmas and New Year weeks), so we welcome any inquiries and will always do what we can to help, including offering special 10% discount for accommodation booked by any resident of the Glenkens on behalf of visiting friends or family. Please check our availability or contact us for more details, price and availability or arrange a visit to see our rooms and facilities and tell us about your requirements. Brookford B&B are delighted to offer the ultimate dark skies and stargazing experiences. Book a minimun two night stay at Brookford B&B and on one of the nights you can be treated to an evening of spectacular stargazing in the company of a Dark Skies Park Ranger. Or book a visit to the nearby Scottish Dark Skies Observatory where astronomers will guide you through the wonders of the night sky using their specialist equipment and presentation facilities. Brookford B&B specialise in looking after stargazing visitors with a Dark Skies Welcome Pack available on arrival, early or late evening meals, late breakfasts, take out beverages and no curfew times to help you get the most of your experience. Please contact Ronnie on 01644 430512 or 01788 501398 or send me an email to brookfordbb@gmail.com or complete our website enquiry form and I will get back to you to arrange your ideal package. Stay at Brookford B&B when attending an event at the Glenkens award winning Arts and Community centre, The Catstrand and we will provide and early evening meal followed by free transport to and from the venue. Take a look at the latest Catstrand events programme then check our availability and book with us for an enjoyable hassle free evenings entertainment.